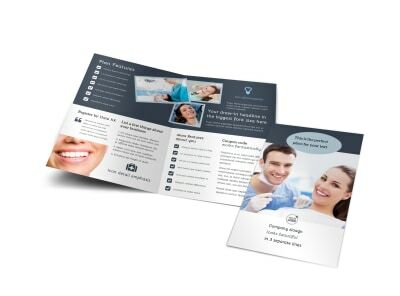 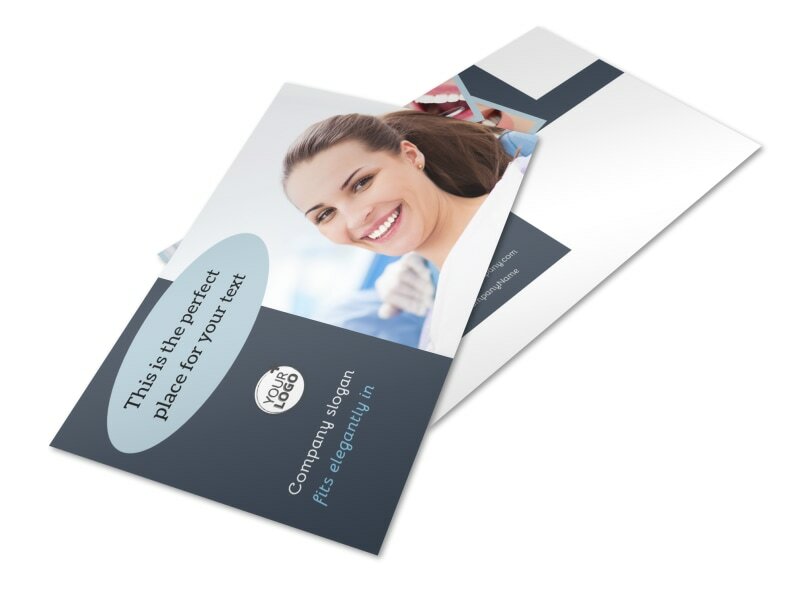 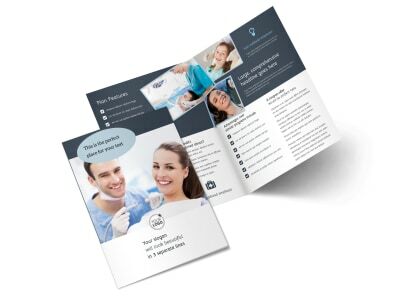 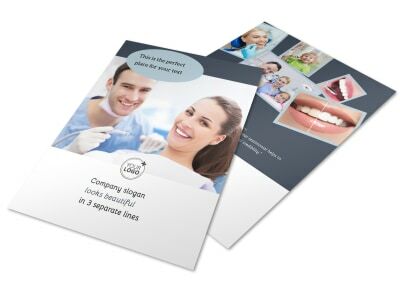 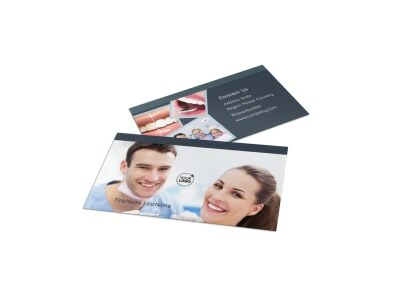 Customize our Family Dentists Postcard Template and more! 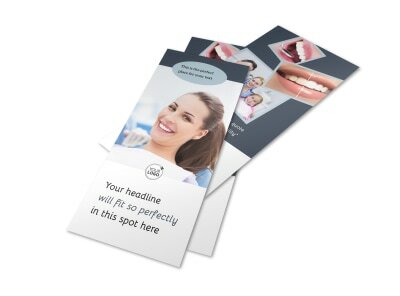 Remind patients it's time for an annual checkup or send out word of an upcoming cleaning special with a family dentists postcard blitz. 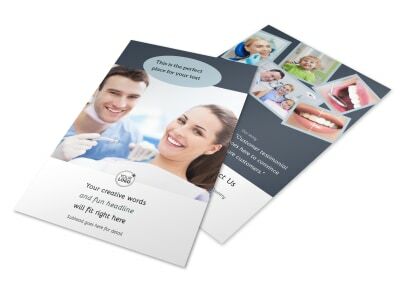 Our broad inventory of postcards templates offers a bevy of options for customization, including uploading photos and adding text to make your message sparkle. 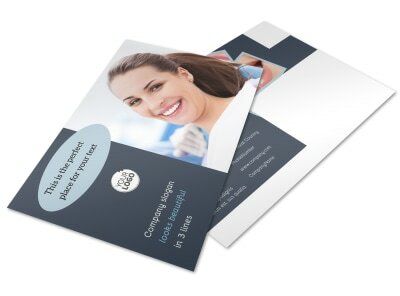 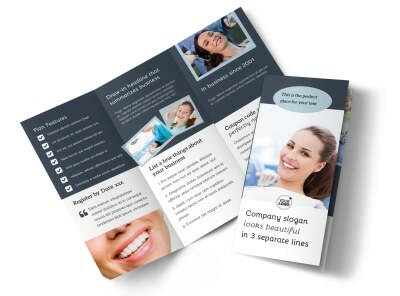 Print your postcards yourself for immediate integration into your campaign or let us print them for you on premium paper stock using high-quality inks.